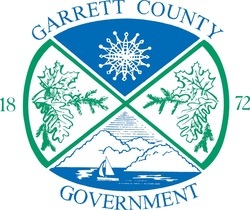 Garrett County, Maryland Farms & Foods - Garrett County Farms & Foods - Buy Local! 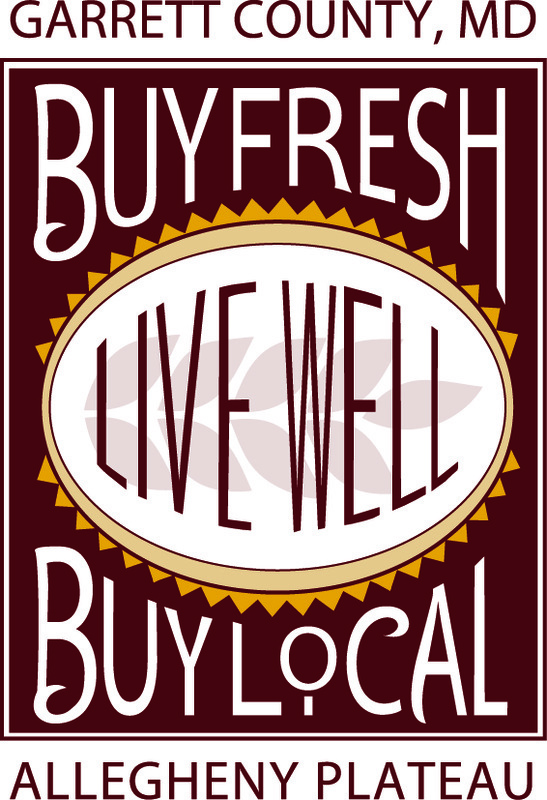 Buying Locally supports the local economy, helps preserve open space farmland, and gives you the freshest farm products available! We are farms in and around Garrett County, in the Appalachian mountains of extreme Western Maryland.